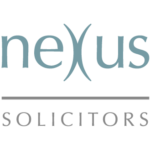 On the 9 April 2019 the government announced that it would be introducing new legislation to reform divorce law and in an attempt to reduce the acrimony between separating couples. Under existing legislation a party wanting to divorce within 2 years of separation must make allegations of fault against the other based either upon adultery, intolerable behaviour or desertion. 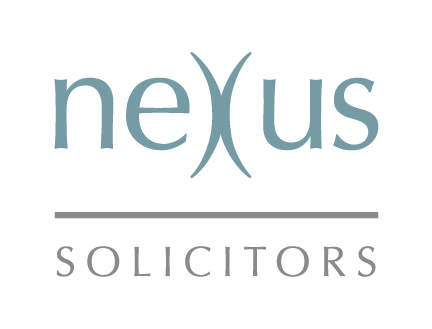 There has been significant criticism of this approach which has increased since the widely reported case of Tini Owens who was unable to divorce her husband when he refused to consent and denied the allegations made regarding behaviour. Ms Owens, unsuccessfully pursued the matter to the Supreme Court, and following this the Ministry of Justice agreed the law required reform commenting that the current system created “unnecessary antagonism in an already difficult situation”. Under legislation proposed by the Justice Secretary, David Gauke, couples wishing to divorce or dissolve their civil partnership will be able to simply give notice of their joint agreement to end the marriage; the ability of one party to block the process will be removed. There will be no requirement for one party to blame the other in any way. The changes will however establish a 6 month minimum timeframe for the process to enable couples to “reflect on their decision”. The current process can actually be shorter than this with just a 6 week period for “reflection”. “Hostility and conflict between parents leave their mark on children and can damage their life chances. Whilst we will always uphold the institution of marriage it cannot be right that our outdated law creates or increases conflict between divorcing couples. So I have listened to calls for reform and firmly believe now is the time to end this unnecessary blame game for good”. The new legislation will have to wait until “parliamentary time allows”. With MP’s preoccupied with Brexit this could take some time.